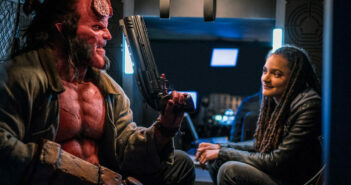 After more than a decade of subpar “Transformers” movies that have progressively gotten worse under the direction of Michael Bay, leave it to Laika CEO Travis Knight (making his live-action directorial debut) to deliver the tune-up that the franchise desperately needed. 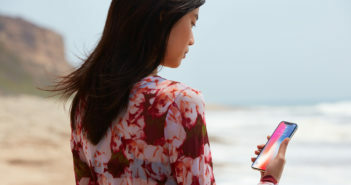 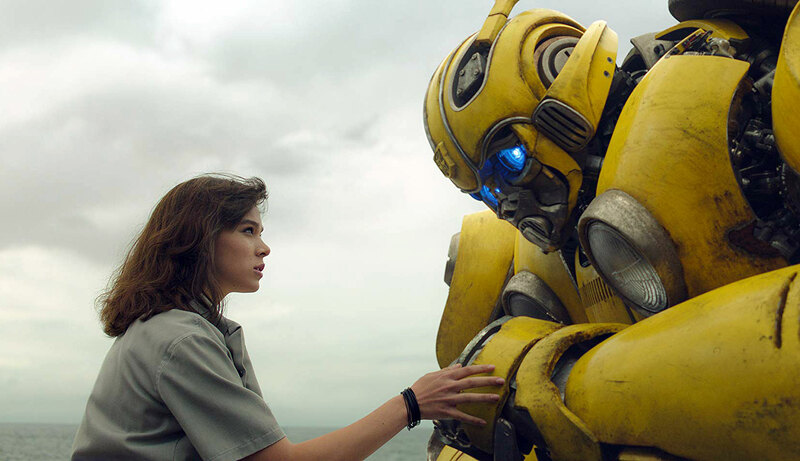 Though “Bumblebee” is by no means perfect, it does a good job of balancing the robot mayhem – the opening sequence is pure fan service – with the more emotional beats surrounding the relationship between Hailee Steinfeld’s Charlie and the titular Autobot, which has shades of “The Iron Giant” and “E.T. 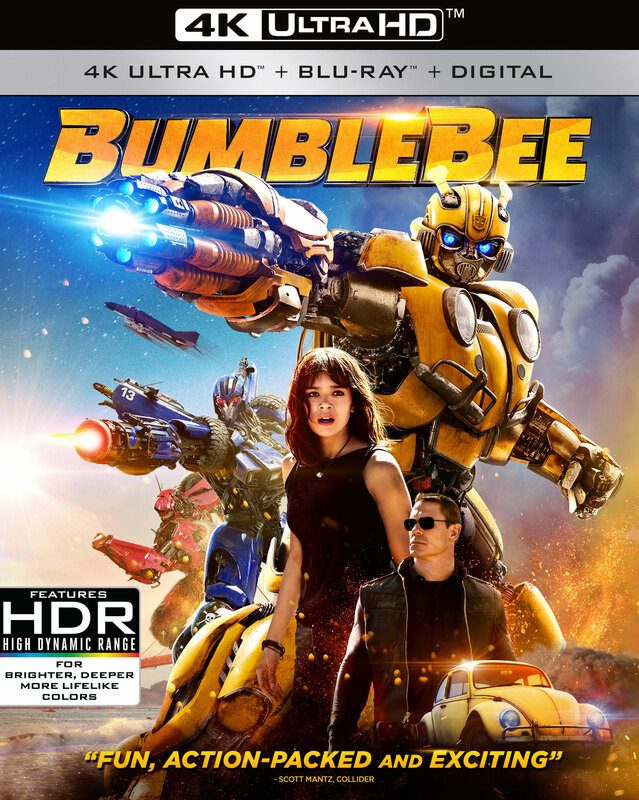 The Extra-Terrestrial.” The film also isn’t bogged down by a bunch of senseless mythology, and that allows Knight to keep things relatively uncomplicated, resulting in a predictable but fun addition to the “Transformers” series that is hopefully more reboot than prequel.